Remembering Husain. | ... painting a world of my own! ← Come one, come all!! Please go ahead Sujata, I don’t have any copyright on the image. 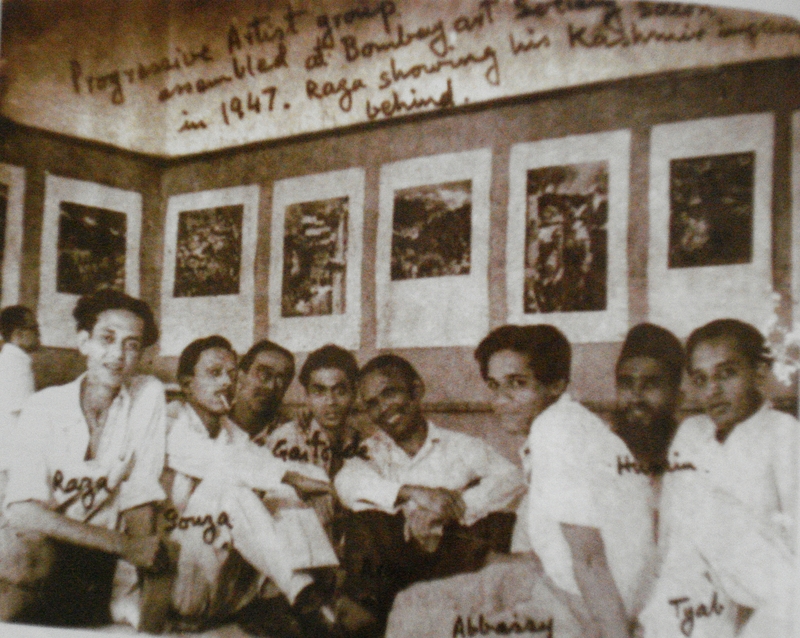 As written, I found the image in the catalogue of the Bombay Art Society Exhibition in 2006. Good luck with the documentary!